We, at Manoj Pahwa & Associates, offer our wide base of clients with an appropriate Fema Consultant services from India based on high standards of law and legislature. At present, we have engraved a strong position of being a reliable Foreign Exchange Management Act Consultancy based in India. 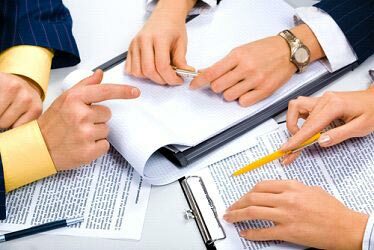 We provide these services strictly in accordance with the industry laid proposals and agreements for avoiding any discrepancies. These services include setting up subsidiaries of foreign companies in India along with FEMA / RBI compliance for inbound and outbound investments. We offer Foreign Exchange Management Act Consultancy that encompasses the entire gamut of foreign exchange law. Owing to vast experience of our team, we have been offering end-to-end FEMA Consultancy services that are sure to exceed the expectations of the clients.